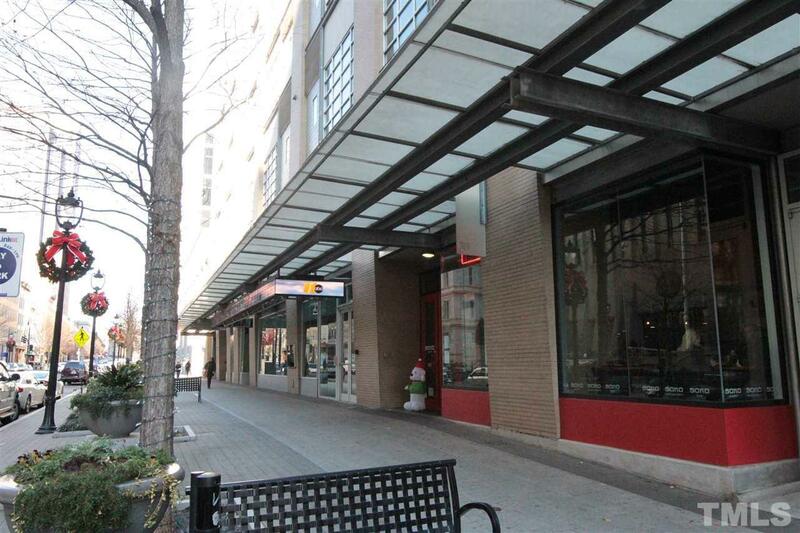 Stunningly updated 2 bedroom 2 bath condo in downtown Raleigh! 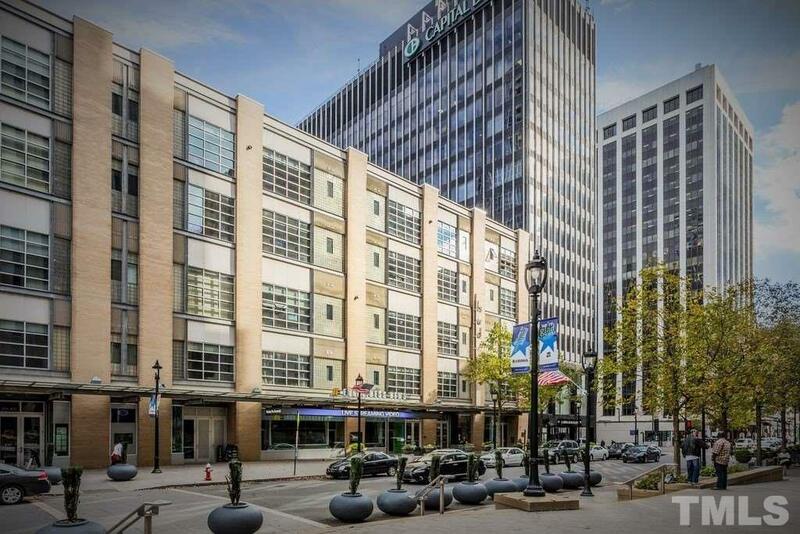 Second largest unit in the building with direct view of all events and festivals on Fayetteville Street through large floor to ceiling windows. Modern industrial condo with many improvements, secure garage parking and an extra large storage unit. 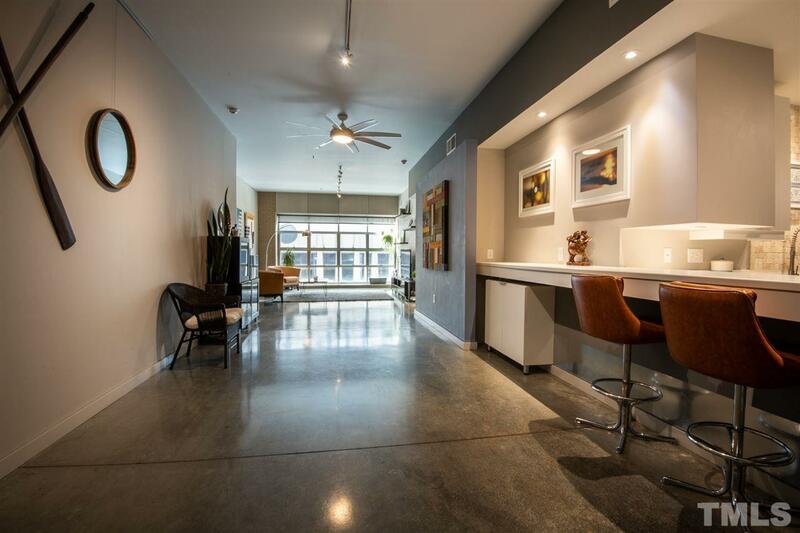 Live, Work, Play in Downtown in the most central location to all the events. 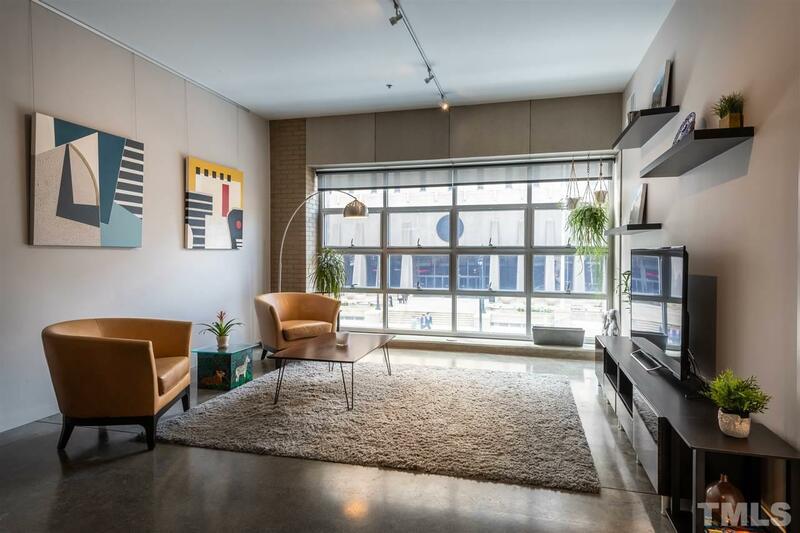 Amenities include full gym, patio area with gas grilles and lounge area, and Building foyer doubles as Art Gallery.